DIBEEN Association for Environmental Development Established in 2010, Dibeen Association for Environmental Development (DIBEEN) is an independent, nongovernmental, and non-profit association set up by a group of environmental activists under the authorization of the Jordanian Ministry of Environment. The association is predominately concerned with protecting the environment, conserving natural resources, and developing the capacities and skills necessary to improve and upgrade the environment in all of Jordan's regions. 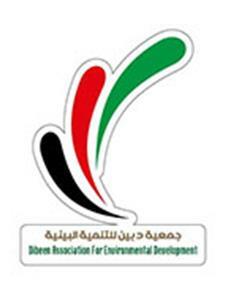 DIBEEN utilizes its resources to achieve its objectives by developing and providing many environmental projects that work in the favor of sustainable development.